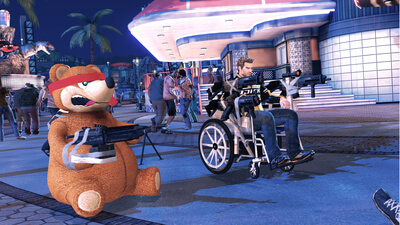 The sequel to the million-plus selling Dead Rising, Dead Rising 2 takes the zombie survival horror to Fortune City, America’s latest and greatest entertainment playground. Featuring a new story, two online multiplayer modes (2-player co-op campaign and a 4-player “TV show” themed Pay-Per-View event that pits humans against zombies), thousands of on-screen zombies and more, Dead Rising 2 takes zombie survival horror to a whole new level. As Chuck Greene, you have 72 hours to save your infected daughter, clear your name and survive the hordes of hungry zombies before the military comes in and nukes the city. To ensure your survival, you can combine everyday objects to create numerous deadly combo weapons and slaughter the ravenous zombies. 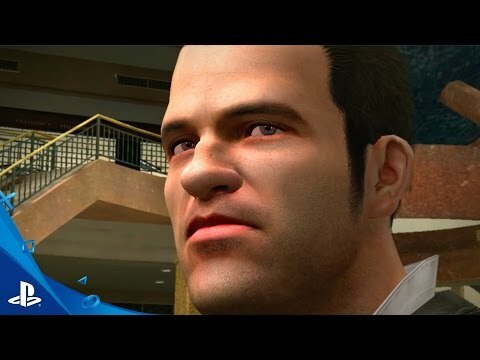 Dead Rising 2, it’s where Creativity Kills. 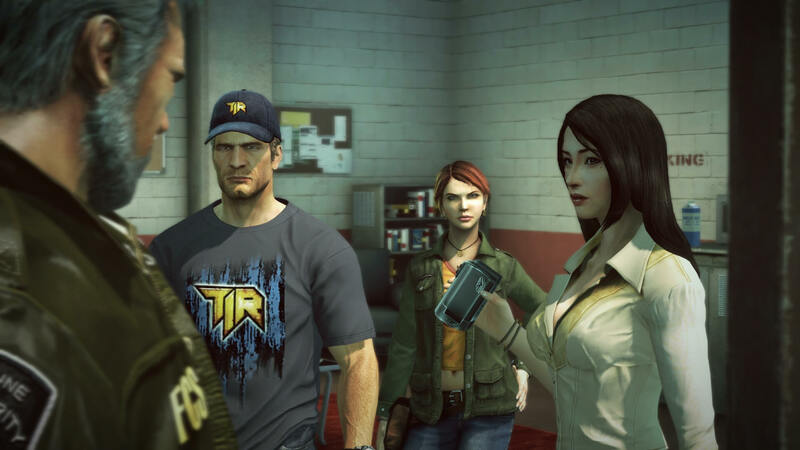 But for as uneven as that specific slice of Dead Rising 2 can be, the rest of the experience shines, even today. It's one of those games that pays back the time you invest into it at least double fold. Returning players won't find anything substantially new in this remaster aside from sharper image quality and better performance, but given the budget pricing here, that's a perfectly reasonable offer. What was once an assembly of divergent systems is now a finely tuned machine, one that enables a man to combine a bull skull with motor oil and use it to liquidate scores of zombies. Dead Rising 2 brought focus and direction to an experience that used to be defined by chaos and disorder. 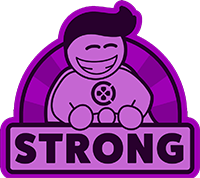 Pandemonium isn't completely wiped out, but this time it works with, rather than against, the player's objectives. Dead Rising 2 and its spin-off cousin, Off the Record are solid re-releases that lack vital DLC add-ons released years ago, bringing down the value of the ports somewhat. DR2 isn't that old of a game and has been available on Steam for quite a while. If you only own a PS4 or Xbox One and you haven't played DR2 before, it's well worth your time. As long as you're willing to experiment, fail, and try again, you should get a lot out of it.